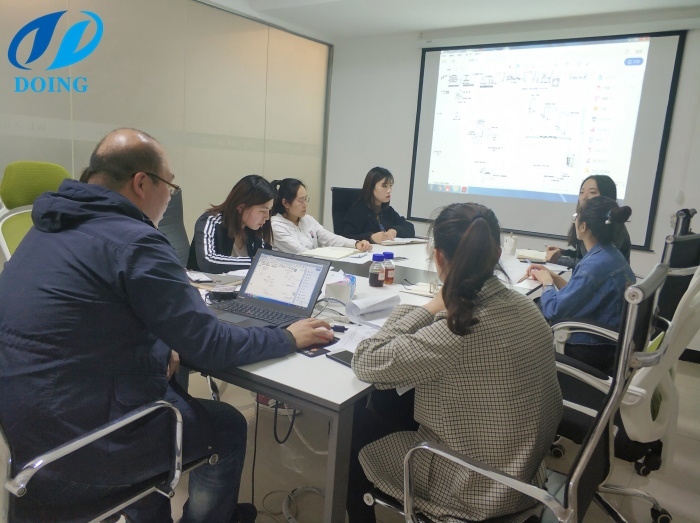 Every once in a while, the engineers of the technical department will hold a palm oil production process technical training, in order to make the sales more professional, so that they can introduce the palm oil production process technology more clearly to customers. Yesterday, in the meeting room, one of our engineers hold a 10tph palm oil production process technical training. The palm oil production processing technology used in 10tph palm oil processing plant is different from that used in 1-5tph small scale palm oil processing plant. It is more complicated, but has better effect. The following picture shows the complete palm oil production process flow chart. If customers have enough budget, we can design all the machines and best palm oil production process from processing palm fruit to processing palm kernel oil. And there is no waste in the whole palm oil mill plant because even the palm kernel shell and empty palm fruit bunches can be burned in boiler to provide power. 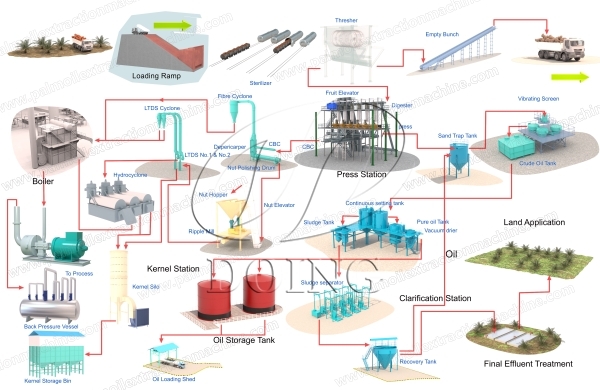 Doing Company not only provide different capacities palm oil processing plant, but also manufacture crude palm oil refinery plant and palm oil fractionation plant. We have built many palm oil processing plant projects and palm oil refinery plant projects in Africa. Doing Company is your right choice. 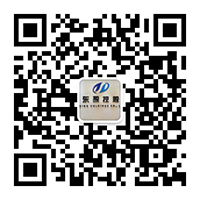 Any questions about palm oil production process technology, welcome to inquiry. If you wanna to get more details about Palm oil production process technical training you can send E-mail to market@doinggroup.com. You can consult our professional engineer and specialized sales team with leave a message in below form.We will contact with you ASAP.You also can visit our factory in Henan,China.Get Detailed address.